We can ship these out of the U.S.
- why did you find this one ?? Bet on that -- I will NOT risk my excellent online reputation !!! 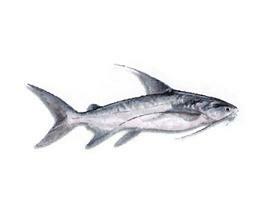 Gaff-topsail catfish to remind us of his suffering and sacrifice. His body on the cross is seen, The hilt of the sword which was plunged into his side is defined. Look at the back of the fish bone, the Roman shield is shown. When you shake it you will hear the dice being tossed for our Lords blood stained robe. 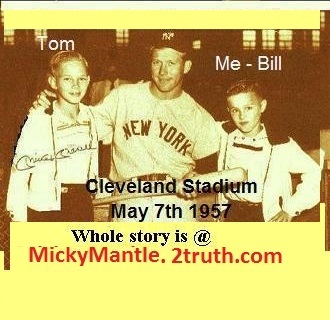 AT THE PICTURE OF MICK AND THE TWO BOYS for one such "Miracle"
Not a PayPal Member ? You can Still use PayPal with Debit or Credit Card too !!! and check and correct the email address you have on file with Pay Pal..
Or type in how can i find ? Make a great gift to send to a soldier in Iraq, Afganistan, free. The sword plunged into his side is clearly defined. Look at the back of the fish bone -- the Roman shield is shown. dice tossed for THE Lords blood stained gown. Cruisifix fish, jesus on the cross image or a vision good luck charm for soldiers May protect soldiers from harm injury wounds death. Send to a soldier in Iraq as a Gifts to let them know we support them and are behinf them in the war against terror. Paul Simon is a singerman -- I went to college with Dave Kuntz - a Shrout is a death cover - a Buckholtz is like a wallet. I USED TO LIVE IN Parma OH. AND Visited TROY MI. A Medal of St Judes protects from hurricaners damage and winds and floods, flooding ? I beleive mine may have saved me from death. I am a believer.vision of jesus bizarre, curious, mysterious mystical. NINE TIME PER DAY for nine days then publish a thank you when your prayer request is answered. led to his triumphant return and resurection.